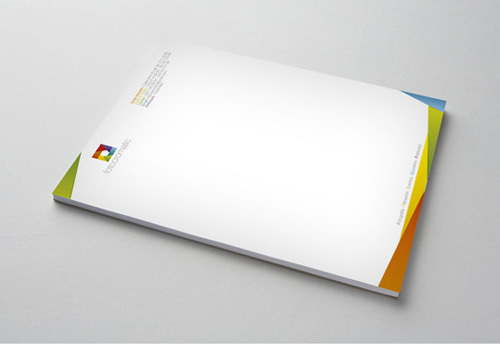 A letterhead speaks about your company and shows who you are. 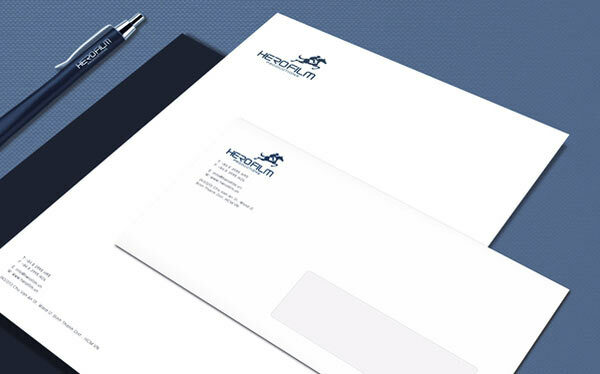 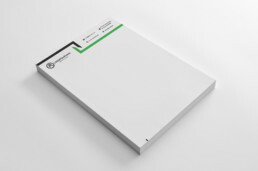 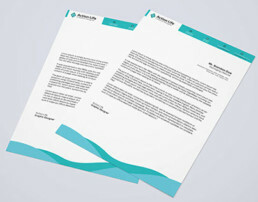 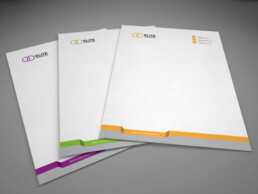 Build an everlasting first impression on clients and improve the image of your company through customized letterheads. 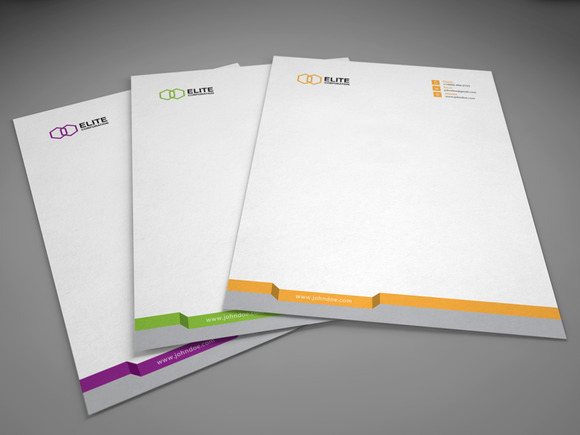 Official letterhead of the company caters value to your business. 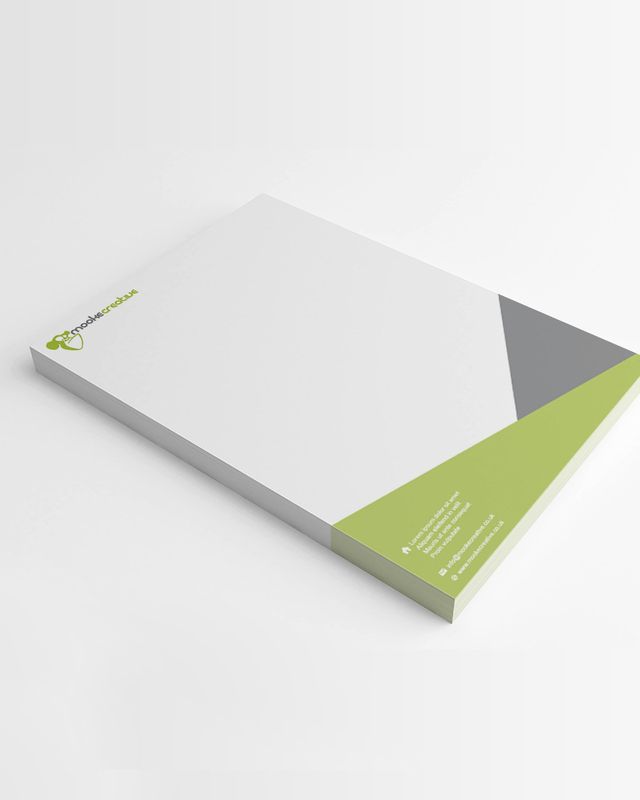 Doesn’t matter what is the size of your business, a professional-looking letterhead differentiates you from other competitors.